Busy Bees in Harlow - World book day! Today we have all all type of different characters attending our nursery! We have had Cinderella, dalmatians, woody and buzz and lots more! The children all love a dress up day and have been very excited. 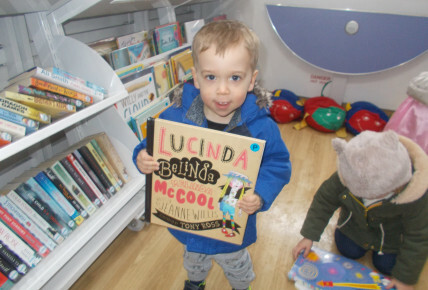 They have been taking part in lots of different activities around their favourite books, such as Jack and the beanstalk and bear hunt role play areas, as well as painting elmer and hungry caterpillar boards games! 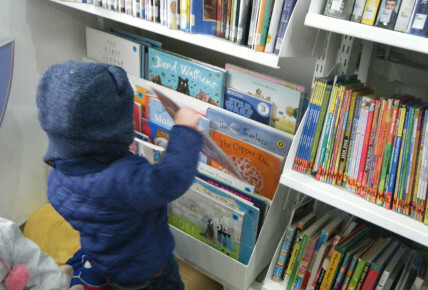 The whole nursery also visited the library bus and was able to spend some time on their looking at different stories and selecting a few to have at nursery for the week. 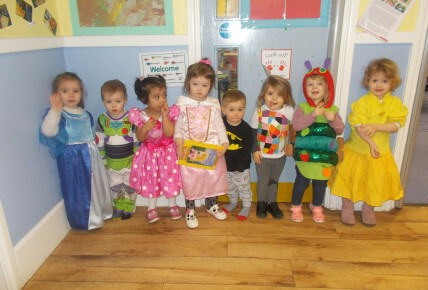 "I love seeing the children in all their costumes and being excited to share their favourite stories with their friends at nursery too! ~ Sophie Grieves - Base room manager in 2-3's.